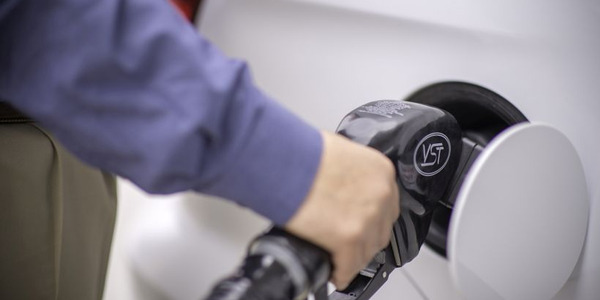 A rally for on-highway diesel prices has ended with the average cost of the fuel falling for the first in more than a month, according to the latest weekly report from the U.S. Energy Department, as the price of crude oil is down dramatically. Trucking’s primary fuel is down 2.7 cents from a week ago, hitting $2.917 per gallon, following five straight weekly increases where it collectively gained 16.3 cents. Compared to this week a year ago the price is $1.086 less. 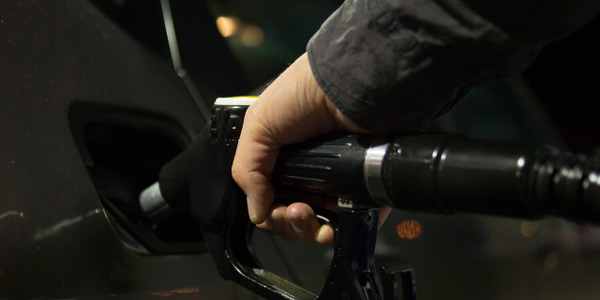 Diesel prices increased in only one part of the country over the past week, the Rocky Mountain region, by 1.1 cent, averaging $2.812 per gallon. 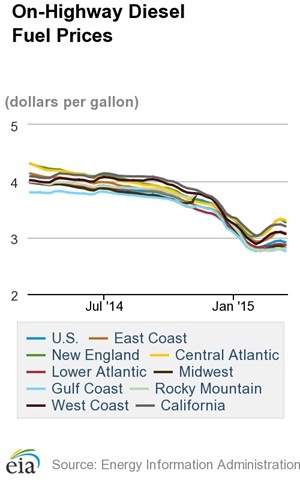 The largest regional decline was in New England, 6.2 cents, for an average of $3.27 per gallon. Diesel now averages between a low of $2.763 in the Gulf Coast region, down 3.2 cents from last week, to a high of $3.311 in the Central Atlantic states, a drop of 2.2 cents over the same time. The average cost of regular grade gasoline also fell over the past week, giving up 3.4 cents, hitting $2.453 per gallon. Compared to a year ago the price is $1.094 less. 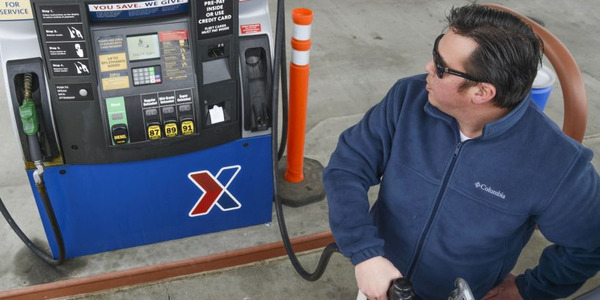 Prices fell in all parts of the country from last week, except in the Rocky Mountain region, where it gained 5.6 cents for $2.28 per gallon. Gasoline now ranges from a low of $2.22 in the Gulf Coast states to a high of $3.116 in the West Coast region. Meantime, the price of oil on Monday fell in trading in New York, settling at $43.88 per barrel, after being as low as $42.85 earlier in the day, its lowest level since March 2009. It lost 96 cents for the day following signs of higher crude output by the U.S. and Libya the possibility a deal on Iran’s nuclear program could be worked out with western nations and the easing of sanctions, allowing for more of its oil on the world market. Last month oil prices rallied slightly following the more that 50% drop from last summer, however it was short lived. Since last Tuesday’s closing price oil in New York is down more than $6 per barrel.